The famous Polish manufacturer Solaris Bus & Coach S.A. After he delivered innovative trolley buses with hydrogen fuel cells to the Riga operator, Rigas Satiksme, took on a new order. Designers in January 2017 presented the design of a three-section machine with a double joint - Solaris Trollino 24, the total length as prominent from the name - 24 meters. The running samples should appear by the middle of 2018, after which the cars will be put to trial operation in a number of European cities. It is possible that an extra-long platform will form the basis of not only a trolleybus, but also a hybrid bus. 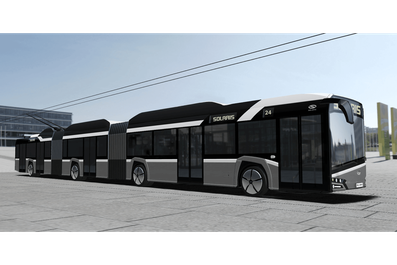 The new Solaris Trollino 24 will receive the same body design as the already well-known serial models of the latest generation of Solaris buses and trolleybuses. In the motion machine will drive two traction electric motors on two axes. The trolleybus will also be able to autonomously move from batteries with a capacity of 58 kW. h. (94 Ah). They will be connected when maneuvering in the city - for example, by avoiding traffic jams or arriving at stops that are not equipped with a contact network. Passengers will estimate at landing-landing five pairs of double-leaf doors. The salon has 53 seats, 16 of which are located on low floor areas. There will also be places for fastening wheelchairs. The driver's cab will be equipped with air conditioning and a swivel chair. Two 8-inch color displays appear on the instrument panel. On one screen, the image will be transferred from two cameras - the first one aimed at the rods, and the second - behind the second knot of articulation. 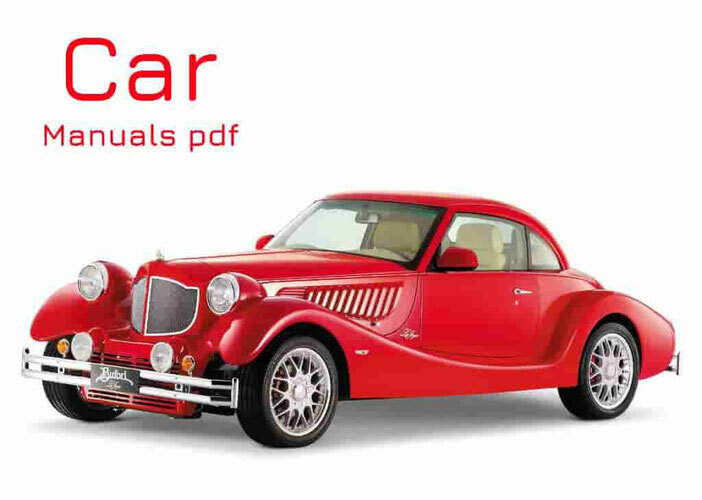 With the help of the second screen, the driver can control what happens at the door, and also use the rear view camera. Note that Solaris Bus & Coach S.A. has been producing trolleybuses since 2001. And today, on the roads of many European cities, about 1200 vehicles travel. Let's remind, that the Polish company became the first European manufacturer which in 2006 has started release of hybrid buses, and since 2011 - electric buses.